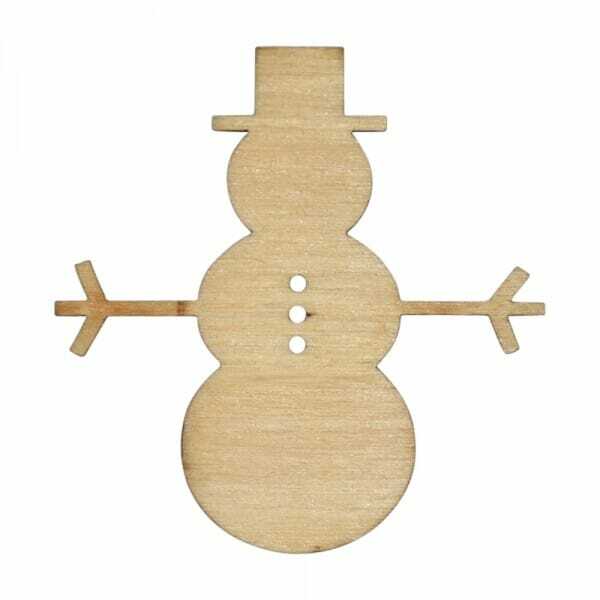 The wooden snowman craft shape is designed with 3mm of Birch wood including cut out detail of 3 buttons, making it a great item for any Christmas craft projects. Suitable for colouring, gluing or covering in bright decoupage, the snowman comes in a range of sizes from 25mm x 250mm allowing you to accurately choose the best size to create the perfect art design. Customer evaluation for "Craft Shapes - Snowman"